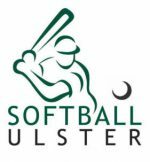 Belfast Softball Club and Dodder Softball Club have announced their expanded rosters ahead of the 2018 SINCC final to be played in Dublin on Saturday September 15, 2018. Both teams will submit their final 18 player roster on September 15. 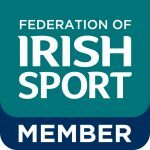 The SINCC winners will be crowned national champions and also qualify as Ireland’s representative to the 2020 European Slopitch Super Cup.